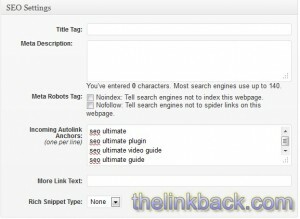 Hey guys, Seo Ultimate has been a plugin I’ve been using for a while now on my newer websites and I noticed the link back still has All in One SEO. So I decided to do the upgrade and make a video out of it for those who also might be interested. 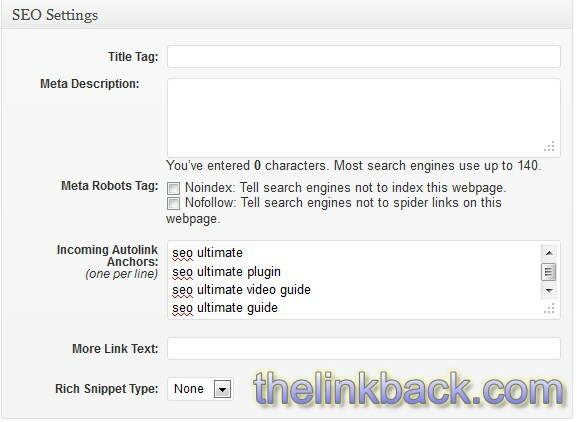 Don’t get me wrong, all in one SEO works fine and both plugins will give the same SEO results but with SEO ultimate you can control more what you want to do and it has many additional features that will probably interest you. I did not put my old money sites on SEO ultimate because it would be a lot of work anyway to configure it properly because of the sheer amounts of posts. I really like the deeplink juggernaut module (pictured on the left) to make certain words become an automatic anchor text and link to a certain page. Also, what I like a lot about this specific module besides standalone plugins that do the same thing is that you can make these links open in a new window or as no follow. Anyway it has a lot of useful features that are described in the video below and how I initially configured it when I switched this blog to it. I felt it would be worth the effort since with all the new posts the older ones are getting buried and I think it’s important to add a better internal linking system for this blog going forward :). I will probably link to this post from the new video guides that will supplement the starting SEO guide I wanted to have a more “advanced” section and I’ll probably link to this video. I don’t think a newbie should waste time playing with these options instead of building backlinks or whatever but once you have the time it is a nice plugin to take time to properly learn & utilize. For people with affiliate blogs, I often get asked what I use so I briefly demonstrated it in this video, ghost url (aff link, it’s $67) . A free version that does similar stuff (domain.com/productname) links instead of 100% cloaking is pretty links which is free on the wordpress directory. Hope you enjoyed, let me know if you have any comments/questions. 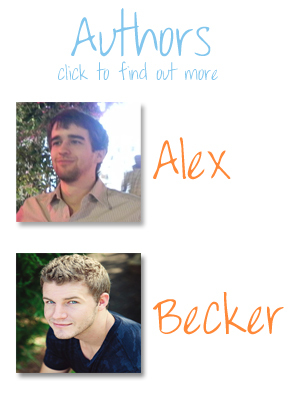 Alex,Becker what is the name of this social media plugin you use in here in the site? lol awesome found it thanks! The videos are great! Thanks guys. Thanks for this great video. As we are talking here about wordpress and its plugins.. I read a lot about wordpress themes and CTR and.. and… and I would ask which themes are the best from CTR point of view when building a micro niche website? I read also that there is a theme that is best suited for CPA (I think “Cost per Action”) another for AdSense, another for clickbank or amazon affiliation… any article here or elsewhere that outlines what are the main differences between all of these and how could we work with them ? To find the best theme you have to try many of them. Some niches a certain theme color will work better then others… All my adsense sites just use an artisteer theme. I quickly make a new theme for every adsense site I have and once it has a lot of traffic I tweak it a bit more, try different ad placements, other colors etc.